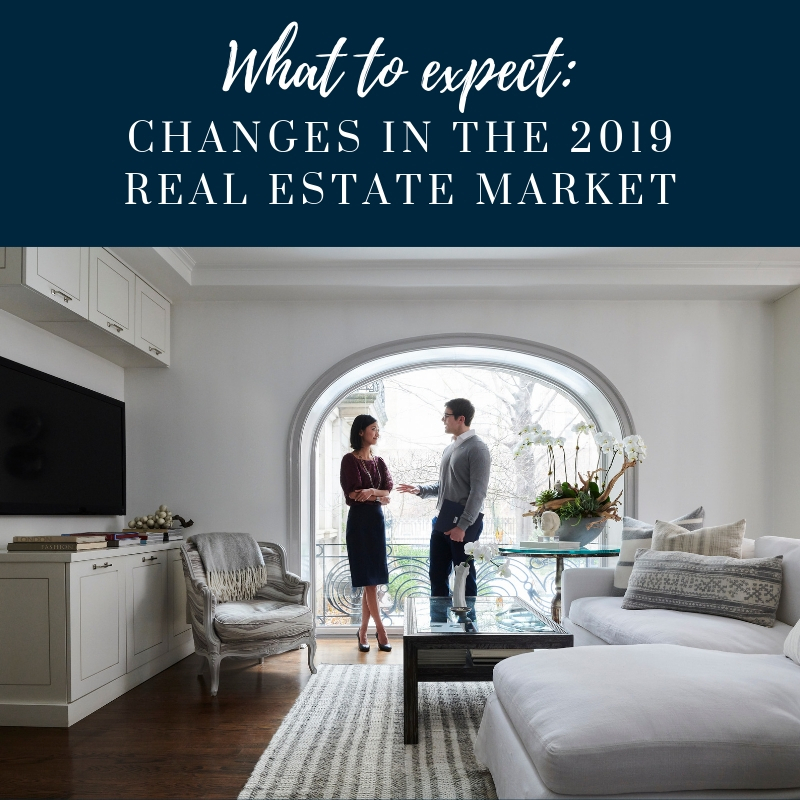 Are you curious about what the 2019 Real Estate market will look like? Housing prices have had a significant increase over the last couple of years. In 2018 alone, there was an increase in home prices of around 5.6%, but as most people have noticed, the real estate craze started to slow down towards the end of the year. What does this mean for 2019? Experts are projecting that though there is a softening in the market, there will still be an increase in home prices, it will just be at a slower incline. A nationwide panel of over one hundred economists, real estate experts and investment and market strategists predict that the home price appreciation in 2019 will be around 4.2%. What will this look like for sellers? If you plan to sell during the winter or "off season" you will have a greater chance of selling your house more quickly than if you were to wait until spring when there are more listings (more competition) on the market. With less inventory on the market, you will have a bigger pool of serious buyers and in turn will most likely have more interest and less hassle with the transaction. If you wait and sell in the peak season you may find yourself up against a bit more competition. With houses selling at a steadier pace, yours will really need to stand out, so make sure you price it right the first time, get your curb appeal up to par, fix any blemishes (and anything serious), and declutter your space! 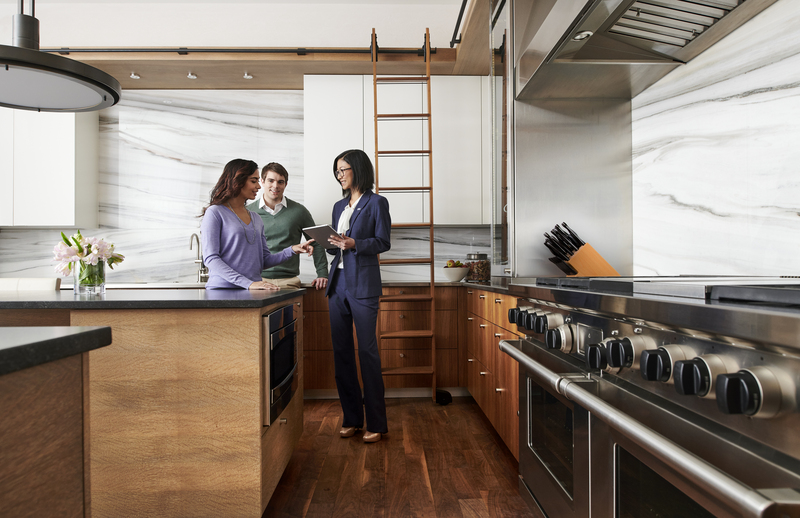 Home prices are still on the rise, so you will need to make sure you can afford to make the commitment to a new home purchase. 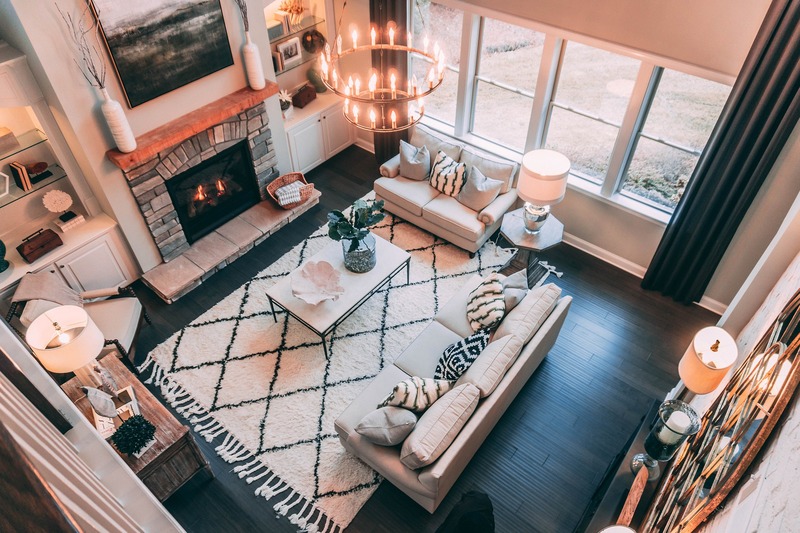 You should see plenty of inventory in the peak season, though you may find yourself competing against other buyers more so than you would during the off season. With home prices and interest rates continuing to climb, buying sooner may serve you better!